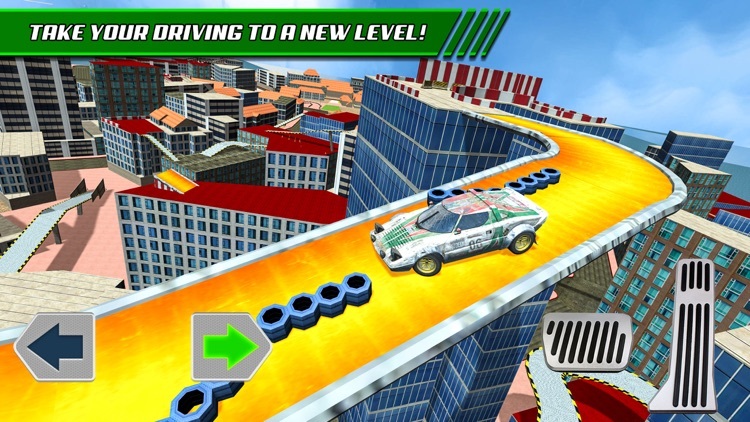 Become a pro stunt driver and take your skills to a completely new level! 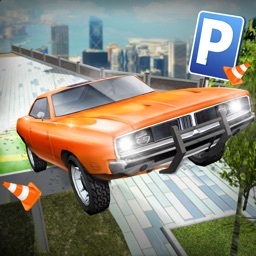 Complete the most extreme driving and parking missions with precision and style. 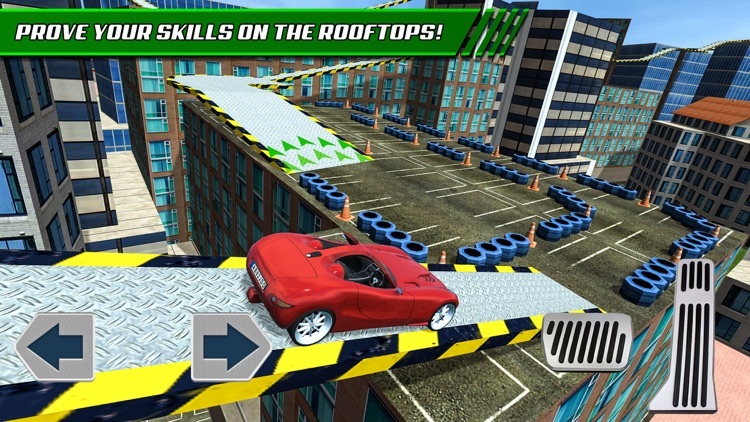 Jump from a rooftop to rooftop, navigate steep platforms and complete all of the stunt driving courses! 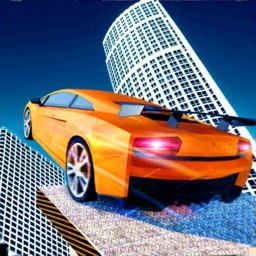 ▶ VERTICAL DRIVING CHALLENGE: High speed racing across rooftops! ▶ STUNTS & TRICKS: Show your courage and skill! 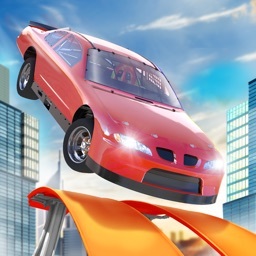 ▶ 50 DEMANDING MISSIONS: Complete them all! 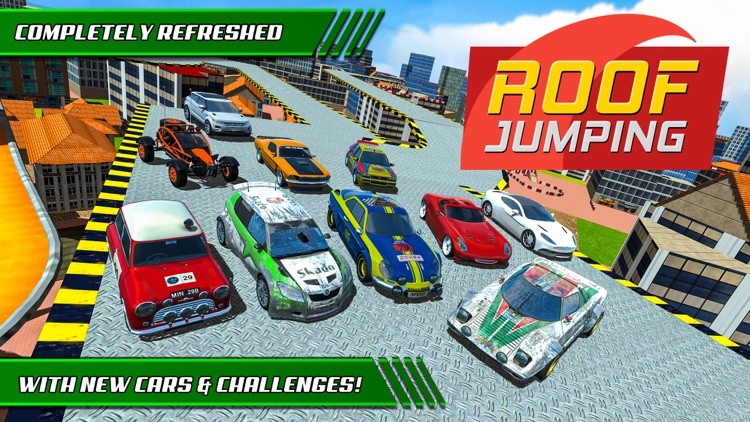 Prove yourself as the most proficient and skillful driver you will have to enter a rooftop arena and show your driving and drifting skills. 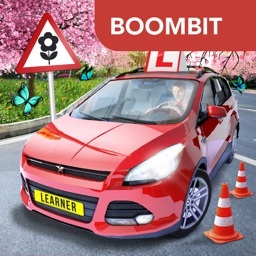 Completing all of the challenges will require truly mad skills and experience as a driver prepared to face the most extreme circumstances. 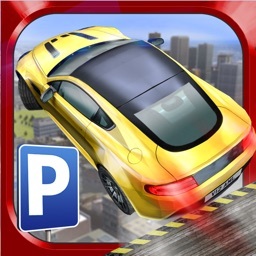 You will have to show your ability to control ten different vehicles. Each one of them poses a challenge on its own. Discovering their strong and weak points is a part of the game! 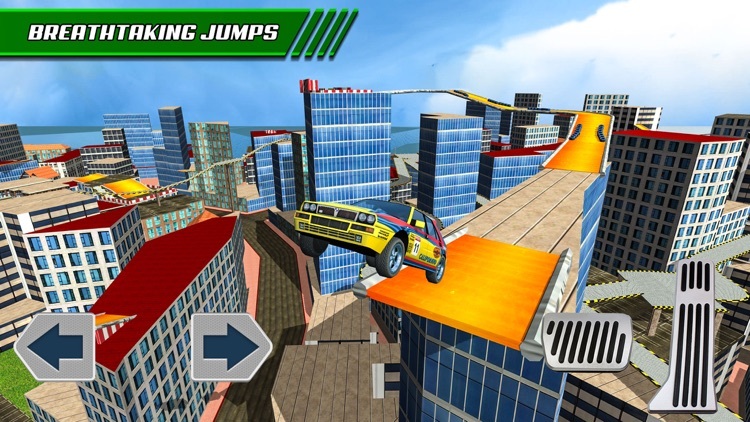 Can you handle the steep platforms and crazy jumps without falling down? 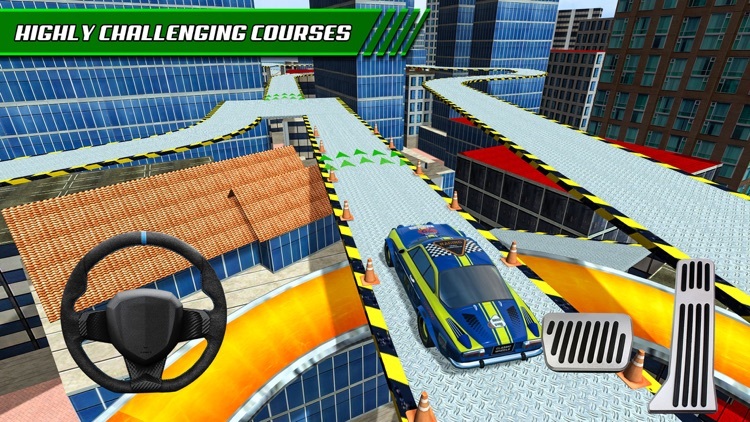 Each one of the new and original missions will test your driving skills and make you rediscover your love for driving! This is a challenge unlike anything else. Are you ready to take it up? Start driving now! 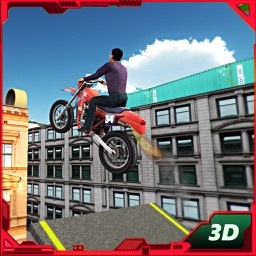 Thanks to the new trick system you’ll be able to pull of the most amazing stunts and tricks, making the spectators gasp with amazement!